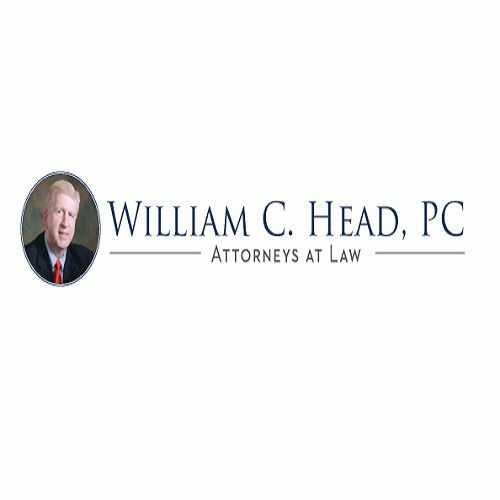 Atlanta DUI Lawyer William C. “Bubba” Head is an experienced criminal defense attorney and personal injury lawyer with 42 years of litigation experience. If you are reviewing lawyers near me for your defense, our DUI law firm covers all of Georgia, but 90% of our cases are in the metro Atlanta 10-county area. The Atlanta DUI attorney also has authored or co-authored over a dozen books on drunk driving law and has the highest lawyer ratings by the established lawyer ratings services that utilize peer-reviewed membership. These organizations are Best Lawyers in America, Martindale-Hubbell ""av"" & preeminent, as well as Super Lawyers. He also is a Champion member of GTLA, a Life Member of GACDL and NACDL, and was named Top DUI Lawyer in America in 2003, by NCDD.com. More than 23 years ago, the DUI specialist started the National College for DUI Defense and launched the first national DUI lawyer training for field sobriety tests in 1994 and breath alcohol testing in 1996. He has two law partners, DUI lawyer Atlanta Cory Yager, an ex-police officer, and DUI attorney Atlanta Larry Kohn, who possesses over 400 5-star AVVO.com attorney ratings. In his website, Mr. Head comprehensively discussed Georgia implied consent laws, administrative license suspension related to a DUI refusal or taking the state alcohol breath test, Miranda Rights, 4th Amendment and 5th Amendment rights, and field sobriety tests. These DUI lawyers near me are all DUI book authors. If you have been arrested for DUI within a 50-mile radius of Atlanta, Georgia, and need to hire a criminal attorney near me, our law firm is the place to call. 404-567-5515. FREE lawyer consultation.